Want some free boots? 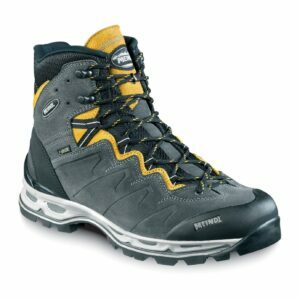 We have a pair of Meindl Minnesota Pro GTX hillwalking boots to giveaway. 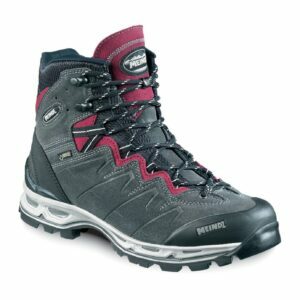 The all new Meindl Minnesota is another great handmade addition to the Meindl stable of boots. Featuring a GoreTex membrane to keep you dry plus a Vibram multigriff sole for excellent traction, whatever the surface, these boots will keep you as sure footed as a mountain goat on the hills and tracks of Ireland and beyond. 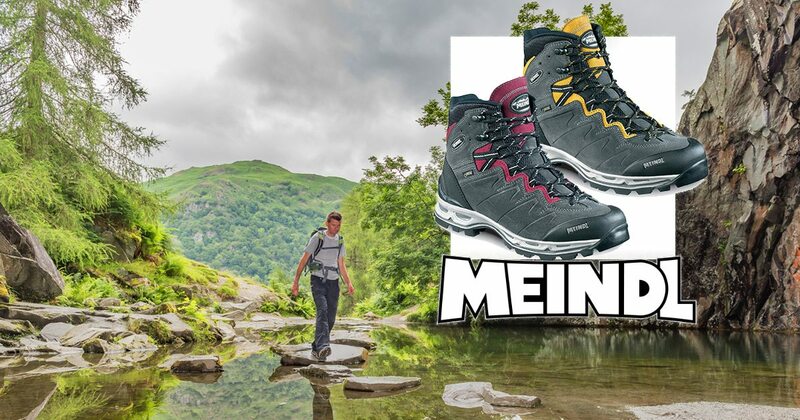 With the Meindl “B” class mid sole and a reasonably high ankle, the Meindl Minnesota Pro gives plenty of support and stability from the ground underfoot all the way up whether you’re carrying a fully loaded multi day backpack or just out for a fast, steep walk with a small daypack full of lunch. The care and quality that goes into the full Meindl range of boots really needs to be seen to be believed, with some of the hand sewing machines that are used being the last of their ilk as nobody makes footwear the way Meindl do anymore. If you want to be in with a chance to win a pair of these excellent hillwalking boots for yourself, just follow the link below and answer a simple question. The following are the terms and conditions of the Great Outdoors Minnesota Pro Giveaway 2017. Your participation in the competition shall be deemed to be your complete acceptance of the terms and conditions herein. •The winners will be announced via social media channels on Wednesday, November 15th. •Closing date for all applications is Midnight on Tuesday, November 14th 2017.